Beautiful, and true! 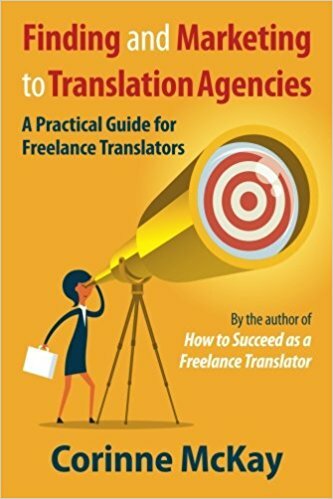 Happy International Translation Day to everyone, however you plan to celebrate it! Thank you for your ITD greetings. It is encouraging to see ourselves as bridges of understanding and progress. Thank you again and very much for all your work! Happy International Translation Day to you too, and to all of the readers of Thoughts on Translation.